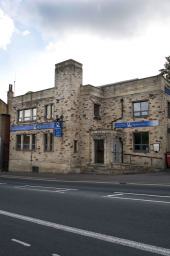 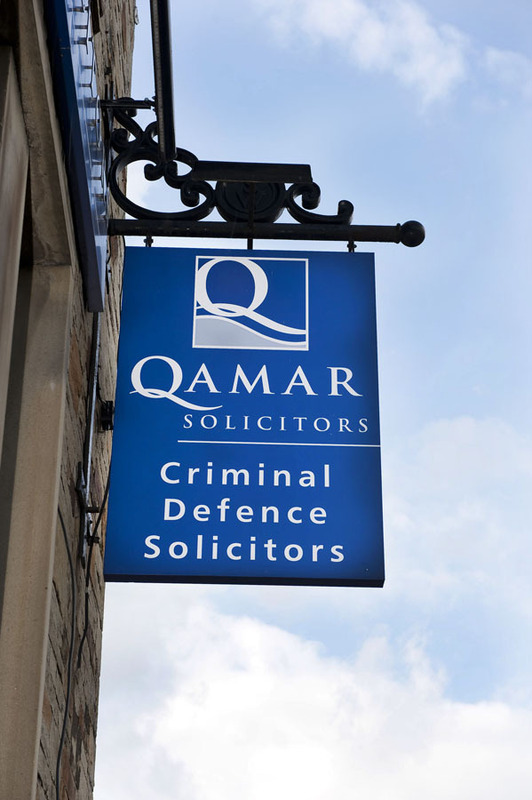 Criminal Defence Solicitors West Yorkshire Criminal Defence Solicitors Dewsbury with offices in Huddersfield and Sheffield too. 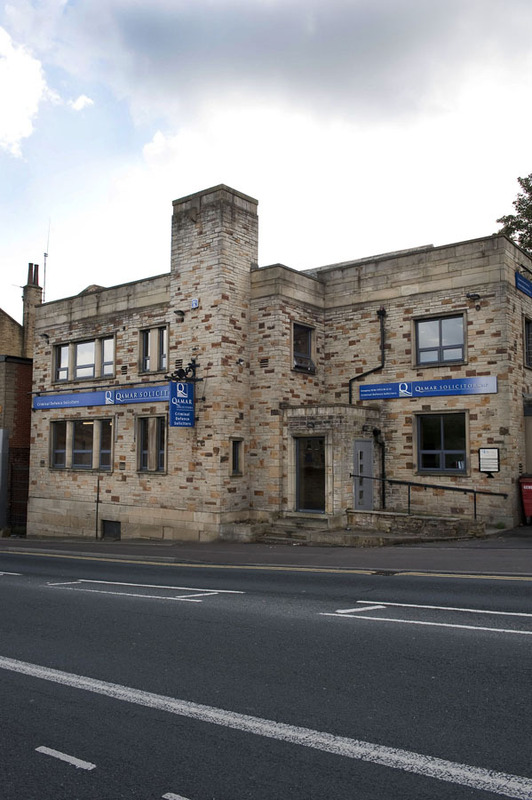 Covering the whole of West Yorkshire and beyond. 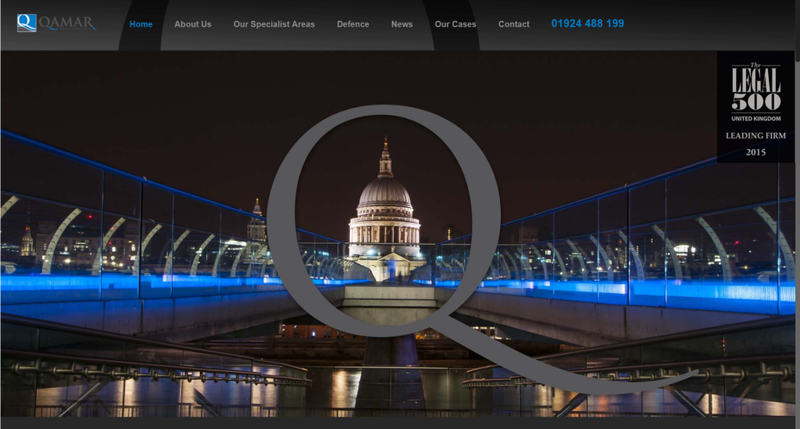 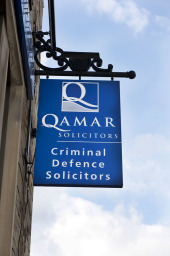 Qamar Solicitors are specilaists in Fraud cases and Serious crime and Road Traffic and cover all areas of criminal law.